The origins of Akeley Wood School can be found in 1846, at Northgate School. Originally in Ipswich, this small boys’ preparatory establishment moved to Frinton-on-Sea, and subsequently to Portmeirion in Wales, before finding a home at the former private residence of Akeley Wood in its centenary year. Initially restructured as a day school for boys and girls, with the later addition of the Nursery and Senior schools, the rapid growth of Akeley Wood in the 1980s and 1990s saw the School expand into additional premises at Wicken Park and Tile House Mansion. 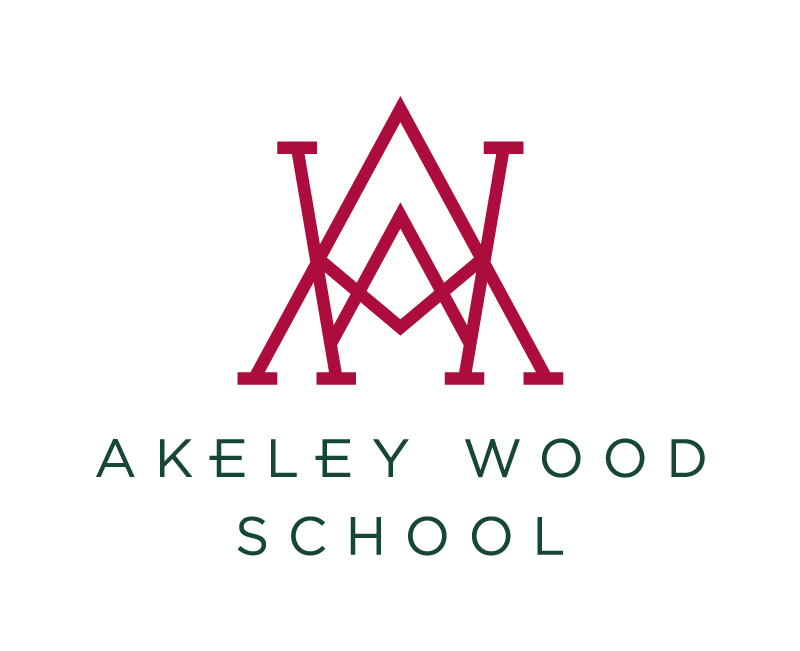 Today Akeley Wood educates 850 students across these three sites, and is a family school where a traditional heart and contemporary vision can happily coalesce. Distinctively, at Akeley Wood we take children with a broad range of abilities, and we support them in recognising and achieving their personal goals. We do not expect them to conform to a certain mould; rather we encourage them to thrive in an environment where independence and individuality is celebrated. Our students are given the freedom to find their distinct voice, and to flourish in their diversity, ultimately becoming whoever they want to be.